Museum Admission $5 Adults, $3 Students, Free for WCHS members and children 7 and under. Students doing research independently for a school project are free! The Winona County History Center is home to a wide variety of exhibits about our area's past that include local businesses, the lumber industry, architecture, the Dakota and early human life, geology, stained glass, wartime, the river and more! We also have the award-winning children's exhibit, Walking Through Time, that traces the human experience in Winona County, from cave dwellers, the Dakota, to pioneer settlers, through a reproduction cave, tipi and steamboat pilot house children (and adults) love to explore. Along with the museum's permanent exhibits we offer a rotating exhibit schedule annually in the Slaggie Family Lobby of the History Center. Whitewater State Park is nestled in the Whitewater river valley between St. Charles and Elba, Minnesota. The Park was established in 1919 and has a vast and interesting history that includes a CCC camp, floods, WWII German POWs, and much more. Explore the park’s past in this new exhibit and join in the fun of the park’s celebrations all year! The 7th annual Art of Fine Furniture exhibition is sure to delight again! 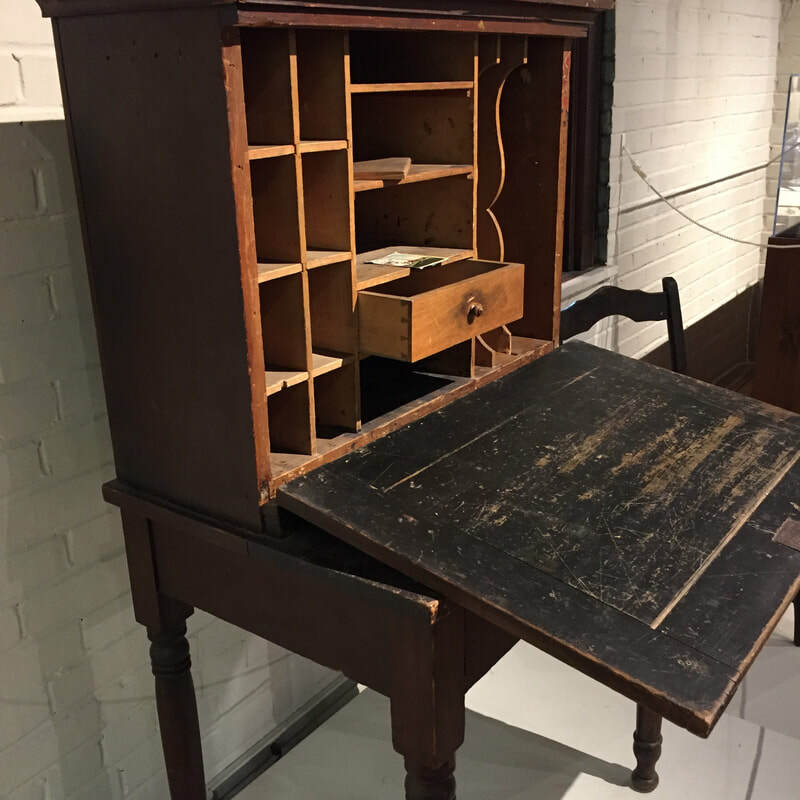 Showcasing the historic talents of fine furniture making, the pieces in each annual exhibit are handcrafted by regional artists and craftsmen and are testaments to age old woodworking skills with artistry of design, and are sure to be future heirloom pieces admired for generations. Founded in 2013 The Art of Fine Furniture is an annual exhibit featuring the creations of professional and hobbyist studio furniture makers. Related educational and inspirational workshops and discussions encourage professionals and aspiring amateurs alike to think deeper about the works they create and to push themselves to create new extraordinary works. Also learn more at theartoffinefurniture.com! Opening Event: Saturday, June 15, 1 - 3 p.m.; meet and visit with the artists and enjoy some snacks! Charles Tenney (1847 - 1917) and his partners left a large collection of their photographs behind when they retired from their photography business in Winona in 1892. Many of these images are now the property of the Winona County Historical Society. These photographs include stereograms, which are double images used with a special viewer called a stereoscope to create a three-dimensional image and what are known cabinet prints, which are mounted on card stock. These images are from the 1870s and 1880s and give us all a detailed look around Winona and the region in Victorian times. Opening Event: Wednesday, August 14; with a special Food For Thought program; Victorian VR: A History of Stereo Photography with Robert Taunt at 12:05 p.m.
See it at the History Center! 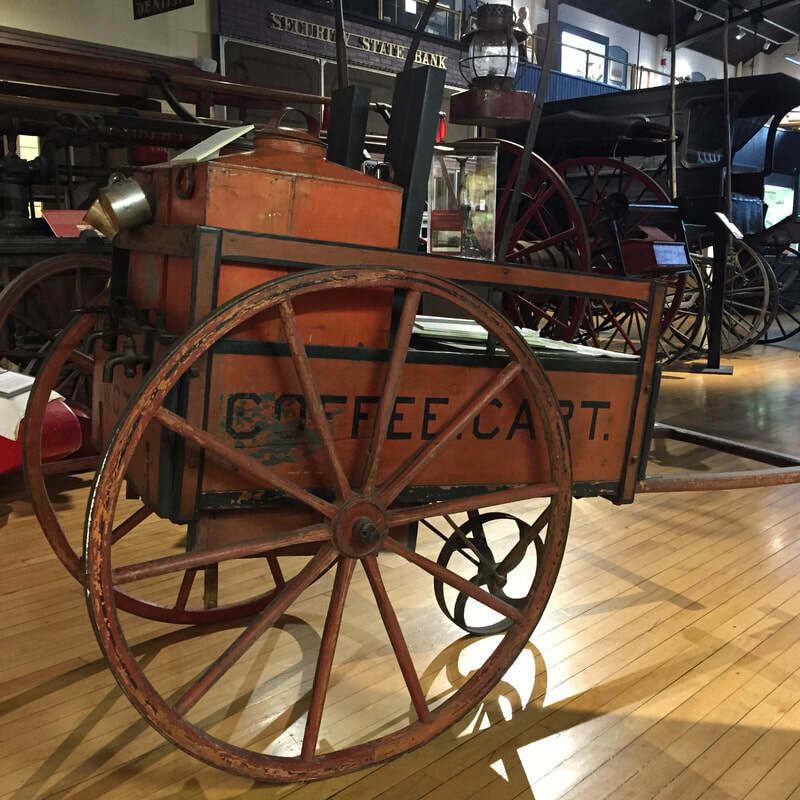 This unique bit of our past is a coffee cart that was used on the streets of Winona by members of the Women's Christian Temperance Union to sober up those stumbling out of the city's bars. 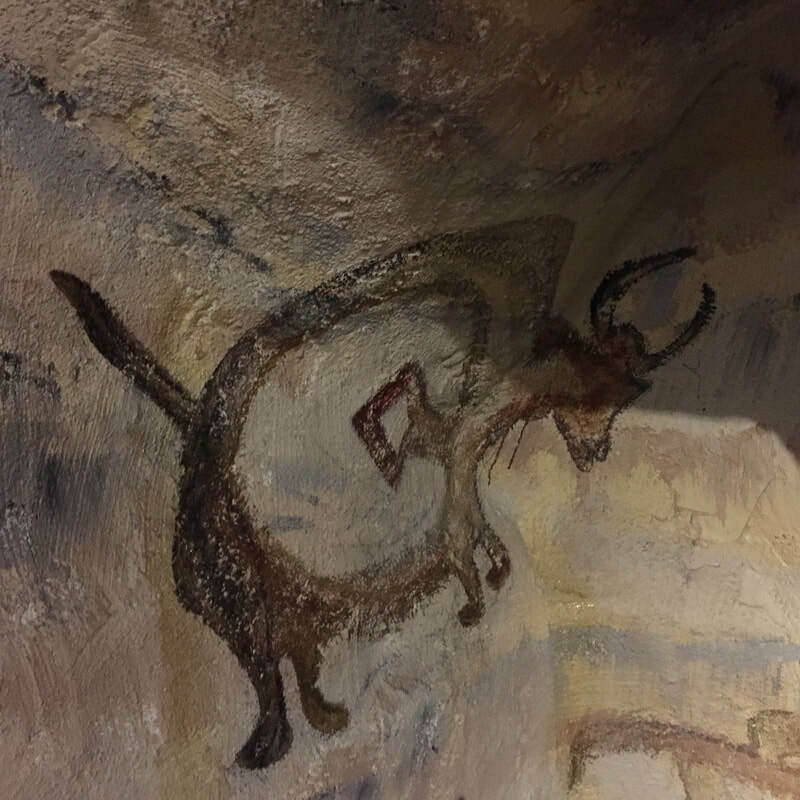 The earliest evidence of humans living in Winona County is based on the discovery of a Woodland tradition site (circa 800 B.C.- 900 A.D.) known as the La Moille Rock Shelter south of the city of Winona on the Mississippi River. This is a replica of that site. Its where it all started, The Watkins Company was founded by J.R. with a new formula for liniment, good for man or beast. Since starting in his kitchen, the company is still known internationally for its personal, kitchen and household products. Including Liniment. The Winona Public Library, just a block away from the History Center, is home to a mural entitled, The Light of Learning. 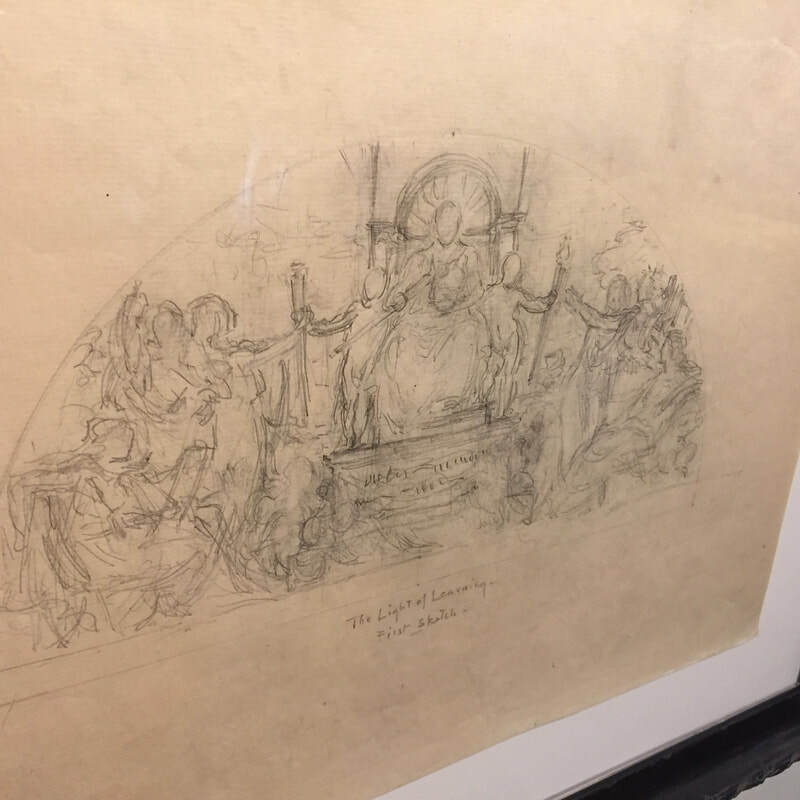 It was created by Kenyon Cox, the famous artist also responsible for many works in government buildings including the Minnesota State Capitol, and the Library of Congress in Washington D.C. Several of his original studies are part of an exhibit showcasing our library's history. Along with our main museum, The Winona County History Center, we operate the Historic Bunnell House and The Rural Heritage Museum! The Bunnell House is open summers and visitors take a step back to the 1850s when touring the fully furnished home of Winona's first permanent Euro-American settlers, the Bunnells. Willard was up to no good and travelled west to escape a run in with the law over some silver coins. He was a trapper, fur trader, and strong willed man. His wife Matilda, who spoke French, Dakota and Ojibwa, soon followed. Not a dainty housewife, Matilda could also held her own in the wild frontier. Their children moved on when they both died of tuberculosis about ten years later, and Willard's brother Lafayette moved in, who was quite the character himself. Come tour their unique steamboat gothic house and learn what life was like as canoes gave way to steamboats. The Rural Heritage Museum examines the life of the rural pioneers and agricultural heritage of Winona County through exhibits about machinery, the farmhouse, chores, tools, pioneer spirit and ingenuity, plus more. Also tour the Hill Family log house, a log barn, and the Gainey-McCarthy Schoolhouse.